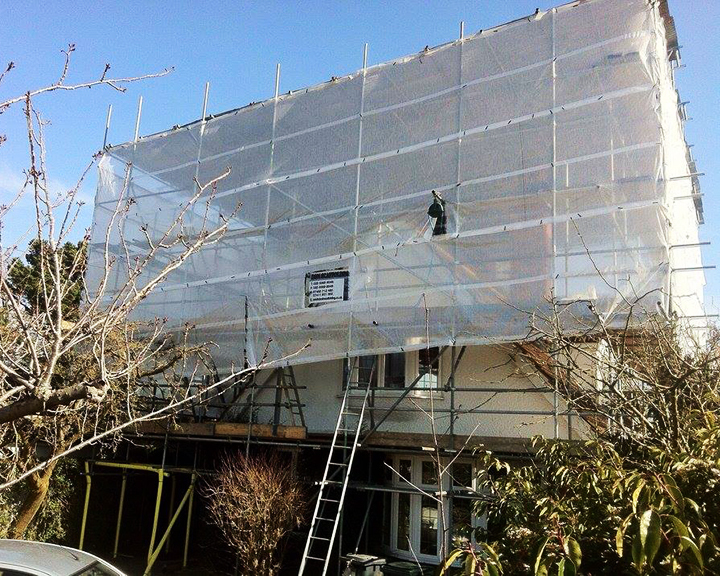 D&N Scaffolding Ltd - Exterior and Interior Scaffolding ! 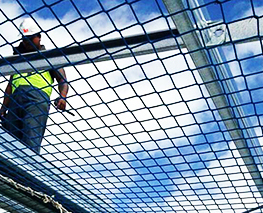 If you need scaffolding for your construction project, it is likely you will want to hire scaffold experts to install it. 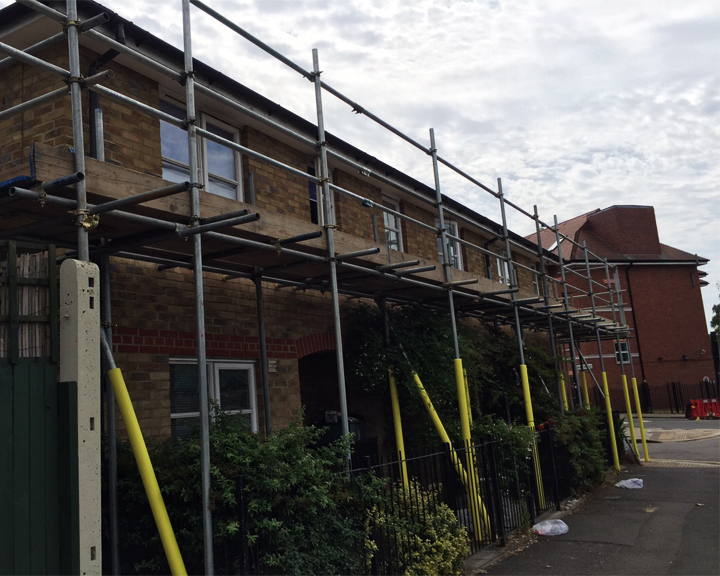 We are a reliable and comprehensive scaffolding company “D&N Scaffolding Ltd” based in North Finchley and our staff has over 15 years of experience in the scaffolding industry. Our project managers and advanced scaffolders ensure that all labours and scaffolders complete the job to the highest standard possible. Our staff take care of every detail from start to finish taking into consideration all health and safety regulations. 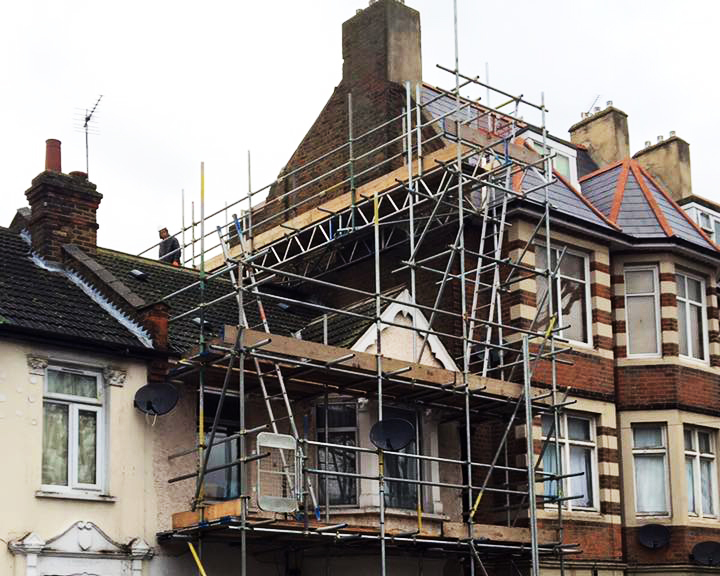 We offer a wide range of services for your scaffolding needs. Any Questions ? Contact us and we will give you a free quote.